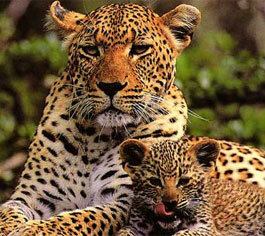 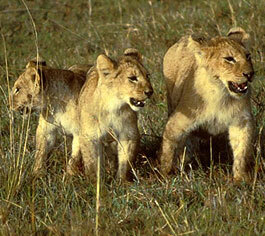 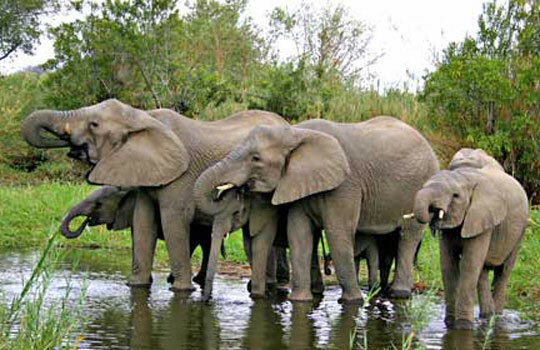 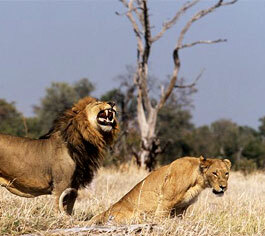 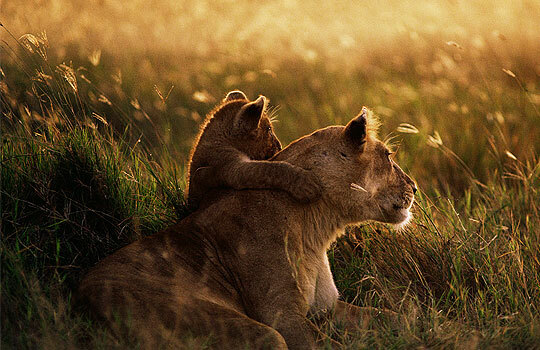 Our commitment to our clients is to provide the highest success rate on a productive well planned African Safari. 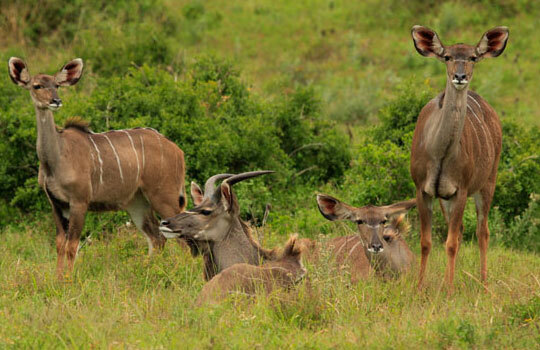 We offer African hunting safaris in the Southern African sub region where we hunt all the species Southern Africa has to offer in their natural habitat. 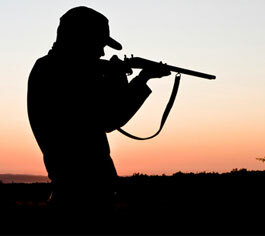 Every hunting safari is tailored to meet every individual client’s specific desires with our client’s unsurpassed satisfaction being our foremost priority. 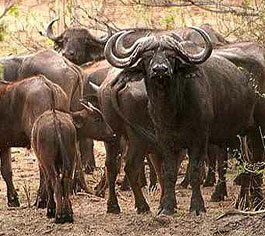 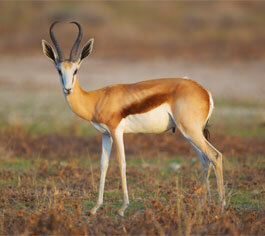 Being it the rifle hunt of a lifetime or an adrenalin filled bow hunt, big 5 or plains game.